Business Insider is an online newsroom recognised by many renowned media houses like The New York Times, PC magazine, The Wall Street journal and Webby in the USA. It is an American business and technology website founded by DoubleClick in the month of February of year 2009 in New York. DoubleClick is a subsidiary company of the Internet giant Google. With Google on its side, Business Insider had achieved a lot in the virtual world of Internet. The website analyzes business news and acts as the editor of top news stories from around the web. Business Insider works has been published in the original form by The New York Times and by some domestic publishers like NPR as well. 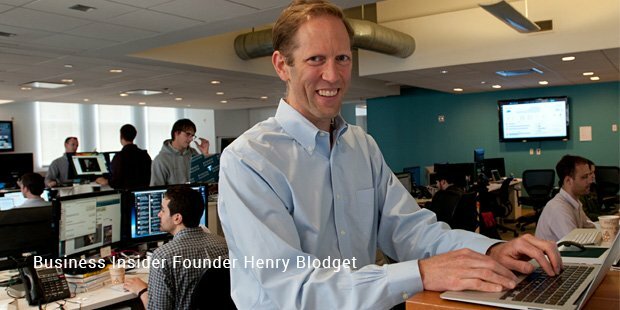 With around 5.4 million unique visitors on the website business Insider is one of the leading online newsroom. 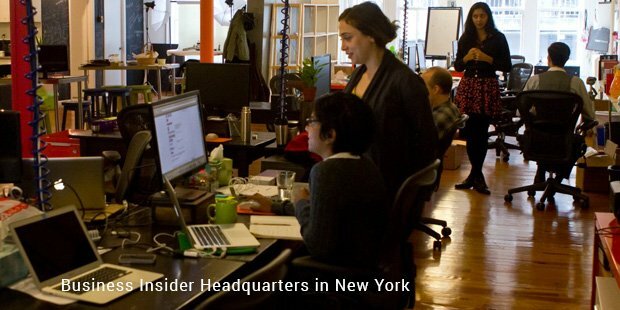 Business Insider has a caboodle of highly trained professionals, who are working round the clock to make it the best online newsroom in the world. 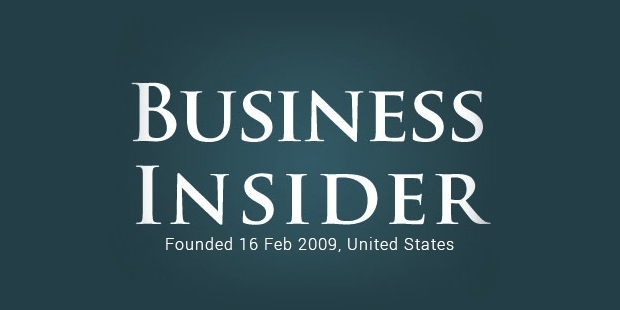 Business Insider, which explores the emerging business models of the digital media. To provide assistance to small startups Business Insider launched a subscription based research service, BI intelligence that provides data and analysis of e-commerce, social and digital media industries and mobile payments. To inspire small startups, Business Insider each year publishes "Digital 100: The World's Most Valuable Private Tech Companies". In this publication they rate companies according to their performance in that certain year.With the backing of people like Henry Blodget, who previously worked for Wall Street, Business Insider has the 193-Alexa rank. In the year 2012 Business Insider was recognized in Inc. 500, 25 best financial blogs by TIME. Business Insider was also included in “Our Favorite Blogs 2009” by PC magazine. In the year 2009, Business Insider was recognized as an official Webby honoree for Best Business blog in 2009. And in the year 2014 The New York Times reported that the traffics at Business Insider website is equal to the traffic of The Wall Street Journal.Slowly and steady business Insider is moving towards to its goal to become world leader in the field of online newsroom.